I can hardly believe that we are less than 13 days away from a brand new Business year! In fact, I hope that you have been enjoying my Finish the Business Year Strong Tips! Today I want to inspire you to Take some time to relax. You’ve worked hard all year-long and you owe it to yourself to relax! Furthermore, the more that you relax, the more creative you will be as a Business Owner! I want to hear from you, tell me how this blog series has inspired you. 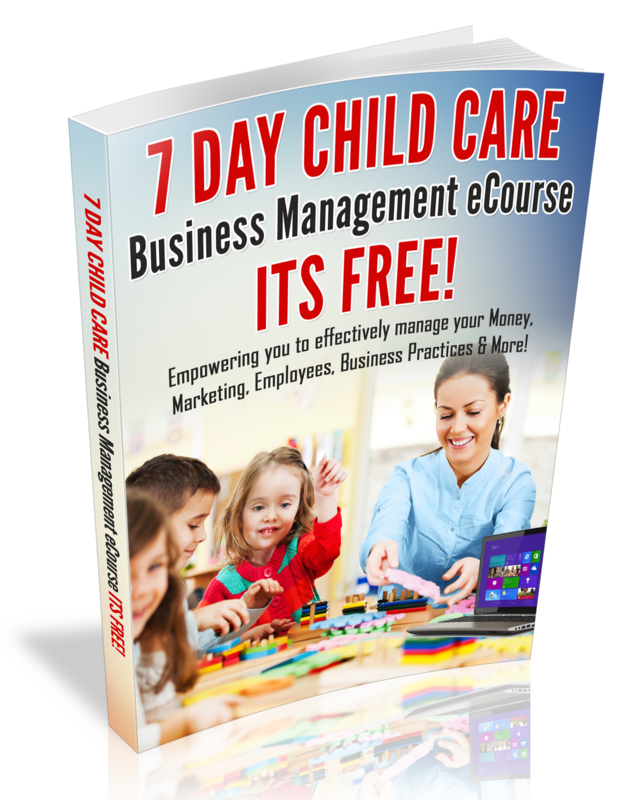 Simply, post your feedback on the Child Care Business Owner facebook page or tweet me @ccarebusiness.